Icons used on the old webpage. 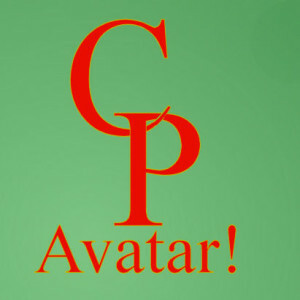 “CP Avatar!” by Arrin. All others by Catamount. Soquan, Jozra, and Holstadt head-shots for their character pages. Northern Knights banner and Scorpion glyph used for their description pages.